Experience true immersion on any smartphone with Avalon VR headsets. Move beyond cardboard and add another level of comfort and style to your virtual experience with Avalon VR. Avalon’s VR headset is both sturdy and light. A secure, ventilated case keeps your device safe and cool. Soft, leatherette contact points around the eyepiece and head strap provide superior comfort. Put a premium on comfort and quality with Avalon VR. Enjoy virtual reality without the distractions of actual reality. 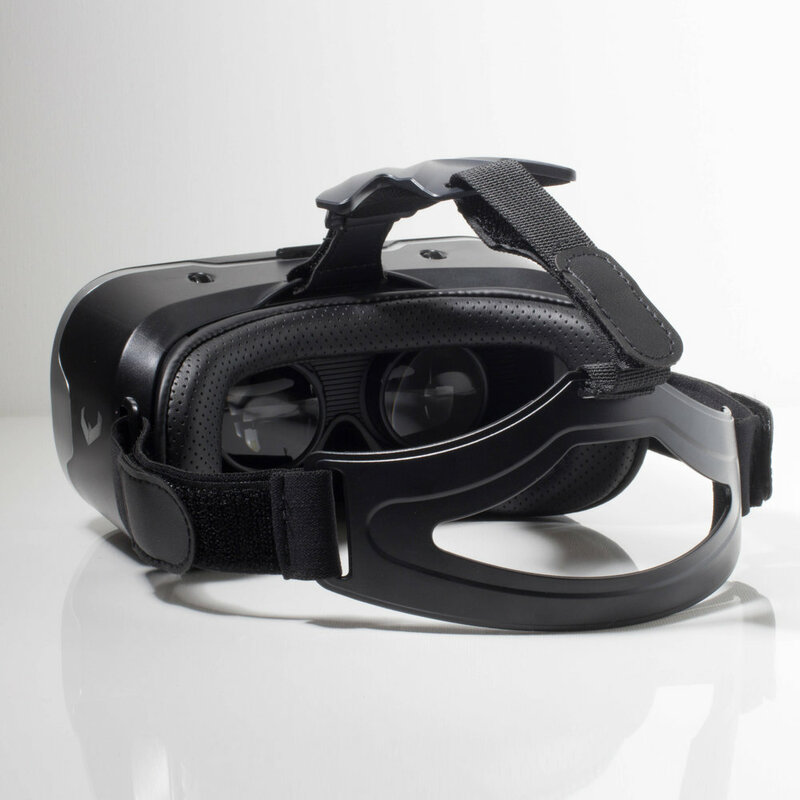 The Avalon VR headset is adaptable to fit smartphones of all brands, including all Galaxy® and iPhone® models and sizes. Choose your favorite VR viewer app, plug in your earbuds and enjoy virtual reality as it was intended. No custom software or equipment is required. Each lens can also be adjusted independently for precision focus, allowing most users with corrective lenses to use the VR without glasses. Order your Avalon VR headset today for an exclusive price.